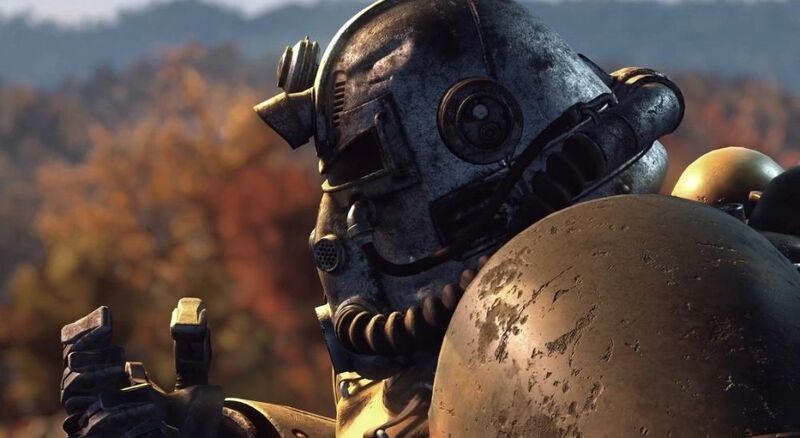 The the Playstation and PC BETA tests incoming for Fallout 76, Bethesda has finally decided to let the world know what are the minimum and recommended system specifications required to play their upcoming game. And we’re here to share them with you. I won’t waste any of your time talking about anything else (will do that in a bit, though) and share the data below as I am sure you can’t wait to see it. Well, it was expected for this game to be a beast of a game, but I wasn’t expecting it to be that big. However, the 60GB of free required storage space are probably there to include additional free space needed by the game itself, as the Xbox version only needs 45GB. Either way, from the looks of it, you will indeed need a powerful machine to run the game flawlessly. I was a bit nervous that my slightly outdated setup might not be enough, but with an i5-8400 processor, 16GB of RAM and the awesome GTX 1050ti it seems I’ll do just fine. But these are definitely some really high system requirements for a game that’s to be played mostly online. The PC BETA of the game will start on October 30th, together with the PlayStation 4 BETA, while the Xbox owners have already had the chance to play the game in short bursts and will still get a bunch of those before the PC beta of Fallout 76 goes out. You can find out a lot more details about Fallout 76 on our sister site Modded Vault where we’ll cover everything Fallout 76-related. And I am sure that there will be a lot to cover indeed. But what do you think about the Fallout 76 System Requirements? Are they a bit on the higher end than what you’ve anticipated or are just spot on?